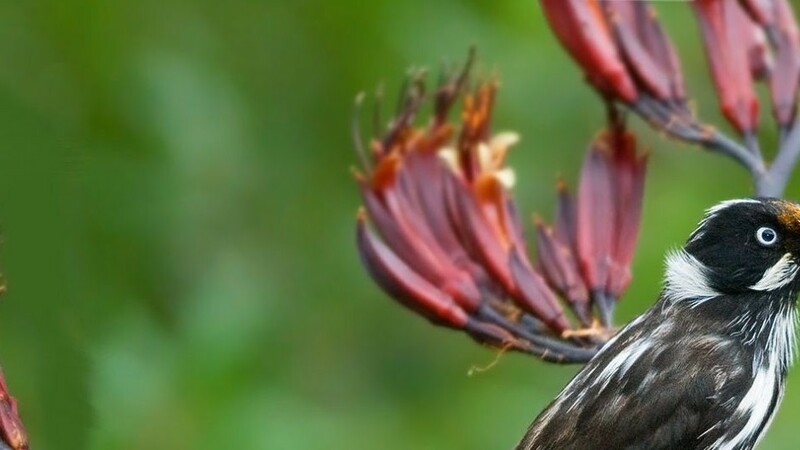 Generally when we think of backyard habitat, we think of beautiful birds and butterflies, fantastic frogs, persistent possums and a host of other cute critters. Unfortunately, we tend to forget about one of the most important and most vulnerable of our native vertebrates – the reptiles! Now, before you recoil in horror, or turn off the computer to watch Junior MasterChef, consider this: our urban reptile and frog populations have declined enormously since European settlement, to the point that one in four of our 850 reptile species are now in serious strife. Think that’s no big deal? Think again. Of the 850 species of reptile found in Australia, 90% of these are found nowhere else in the world, meaning we really have to do something about this rapid decline, and fast. There are five distinct families of lizards in Australia; geckos, dragons, skinks, legless lizards and goannas, many of which would love to hang out at your place! Reptiles get seriously overlooked when we talk about habitat gardening, but they are enormously important in a biodiverse backyard. But, how do we encourage them in, and, more importantly, how do we ensure they survive and thrive in our gardens? This factsheet is designed to give you a swag of ideas, tips, tricks, dos and don’t when it comes to creating a lizard longue at your place. Love Your Lizards and Can the Chemicals! Not convinced that a lizard or two is the ideal addition to your garden? How about the promise of free, natural pest control in the patch? 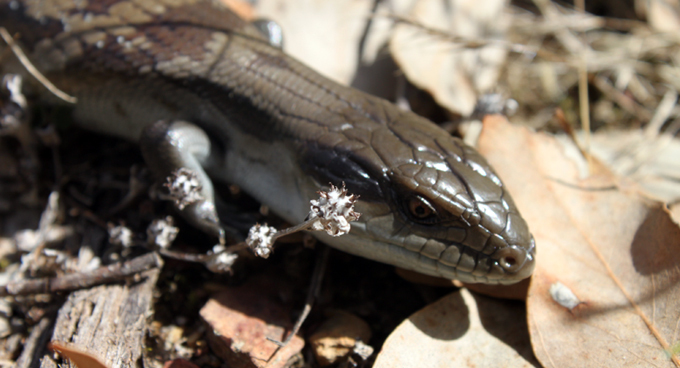 Many lizards and little grass skinks feed on insects and larvae, while larger lizards such as Blue-tongues and shinglebacks will happily slurp up slugs and snails. While we are talking about lizard lunches, it is important to avoid using chemicals and products in the garden that may harm or prove fatal to your beloved lizards. Wiping out the insect population in your garden with a pesticide may seem like a good idea, but in doing this you are removing the lizards’ food source, and, if they can’t get a feed, they won’t hang around. Avoid using snail and slug pellets, as these can prove deadly to our lovely lizards! Tussock grasses, groundcovers and hiding spots in rocks and logs. Lizards need debris that will provide shelter and a bit of a hiding place from critters that might make our lizards their lunch. This can include leaf litter, wood mulches, twigs on the ground, rocks, logs, old clay pipes, appropriate native plants – all of these give lizards shelter, and provide habitat for insects and micro-organisms, delicious if you are a lizard! Some native plants that lizards love include: Dwarf Baeckia (Baeckia sp. ), Dianella sp., Purple Coral Pea (Hardenbergia violacea), Mat Rush (Lomandra longifolia), Native Violet (Viola hederacea), Kangaroo Grass (Themeda triandra), Weeping Grass (Microleana stipoides), Wallaby Grass (Austrodanthonia spp.) and assorted Grevilleas and Bottlebrush (Callistemon sp.) to attract insects. 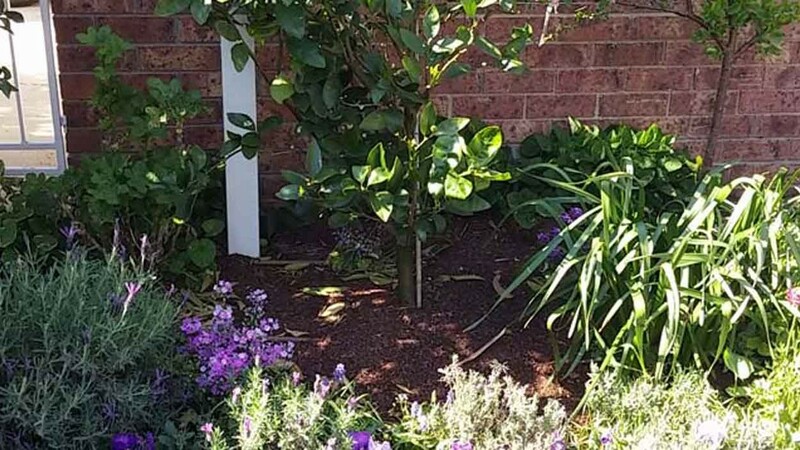 Don’t forget to mulch these plants with a nice layer of chunky leaf and wood based mulch (not pine bark or redgum). Lizards, unlike us, are cold-blooded and rely on the sun to raise their body temperature and keep them happy and warm. Lizards love nothing more than lounging the day away on rocks, logs or brick paths, but do ensure that the sunning area is protected from predators, and offers lizard shelter nearby, just in case they are startled out of their sunning slumber. A really good idea is to elevate the rocks slightly, or put them in a little pile so the lizard can slip under it if threatened. Whack a few plants nearby, and you’ve got yourself a Lovely Lizard Longue! Flat Out Like a Lizard Drinking! Lizards get the bulk of their moisture from the food they consume, and are incredibly efficient when it comes to moisture retention, however they will happily have a drink if water is provided, especially in really hot weather. Pop out a shallow bowl, in a protected spot and your lizards will lap it up! Okay, there is one rule to remember here… if you build it, they will come! There is no need to head down to the local park and collect lizards, and, in most places, this is illegal and can draw a hefty fine, so please don’t do it! Lizards will seek out a well designed and lizard-friendly gardern, and, although it won’t happen overnight, it will happen! Once they have moved in, you can pretty much sit back and enjoy. Try and keep pets away from your lizards (they do tend to munch and frighten them), and, don’t rake up mulch, leaf litter and sticks too often… this upsets the little ecosystem, and can do more harm than good. Now all that is required is to sit back on a sunny summers day, and enjoy your lizards lounging in your patch!